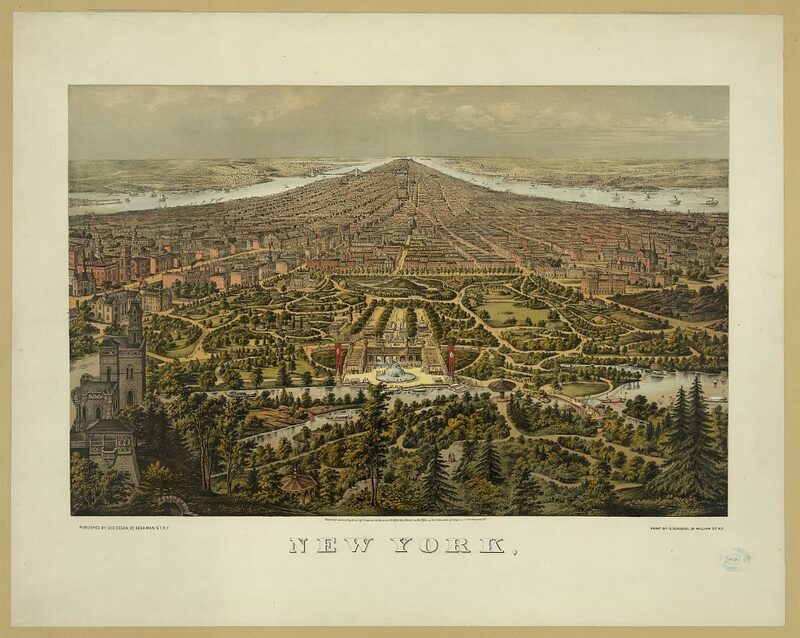 As far back as 1850, New Yorkers were talking about the idea of a great park in the middle of Manhattan. Some saw it as a way to create jobs and boost the economy. 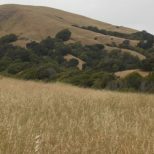 Others saw it as a way to slow commercial development. Some thought it would improve public health and wellbeing. 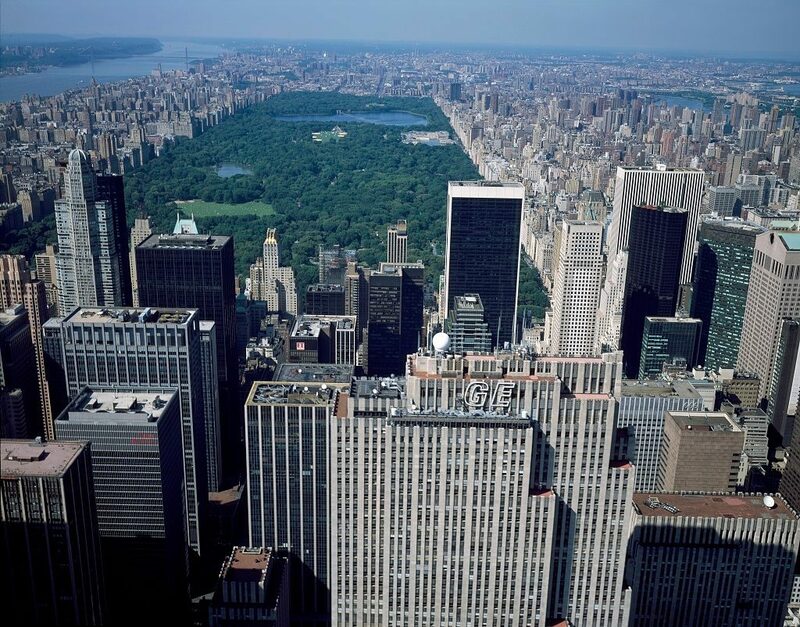 Central Park emerged as a defining feature of New York City. 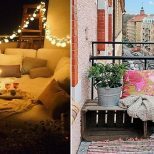 These photos show its evolution over the years. 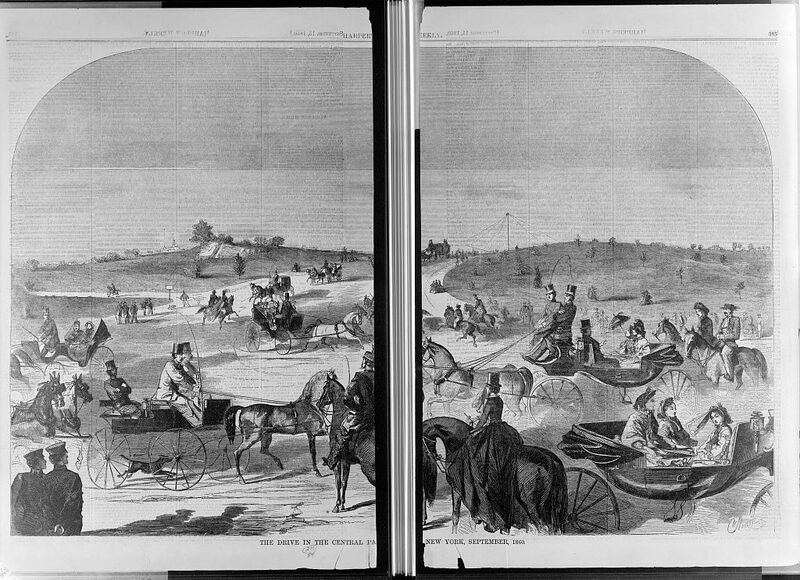 This print of a wood engraving depicts New Yorkers leisurely riding in carriages or on horseback through the park. By 1863, drives and walks below 102nd Street were open to the public. This illustrated map shows a bird’s-eye view of New York City with Central Park in the foreground. Easily visible are Bethesda Fountain and Conservatory Pond. 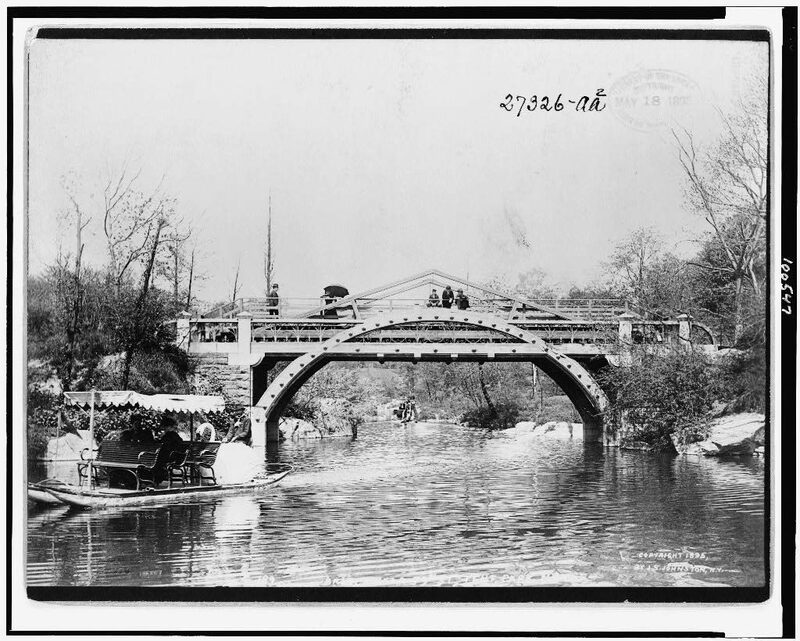 It was common to see paddle boats in addition to rowboats from the 59th Street Bridge. The Loeb Boathouse Lake is the second-largest body of water in Manhattan. Today there are 100 boats. 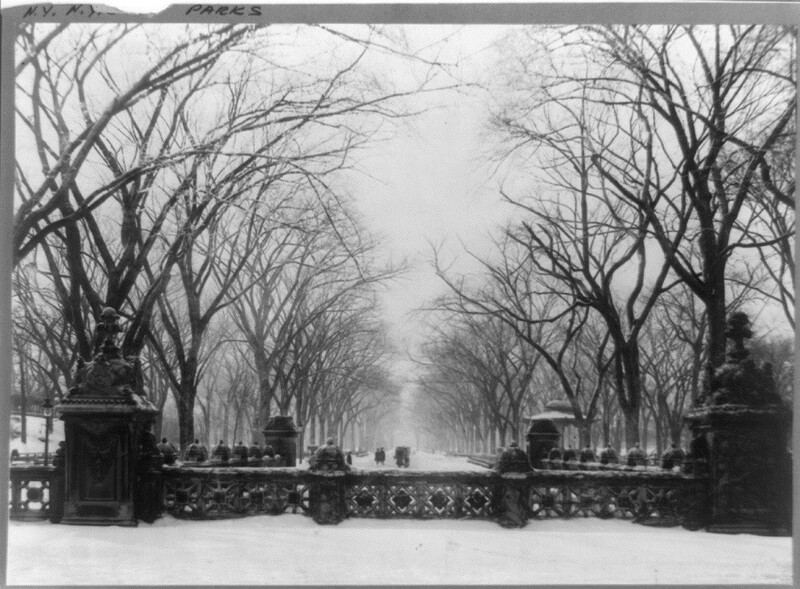 This 1906 winter scene is simply labeled “NY, NYC Parks.” Those architectural features still exist today. The Central Park Zoo originated from a menagerie, which began in the 1860s–evolving into a proper zoo over time. 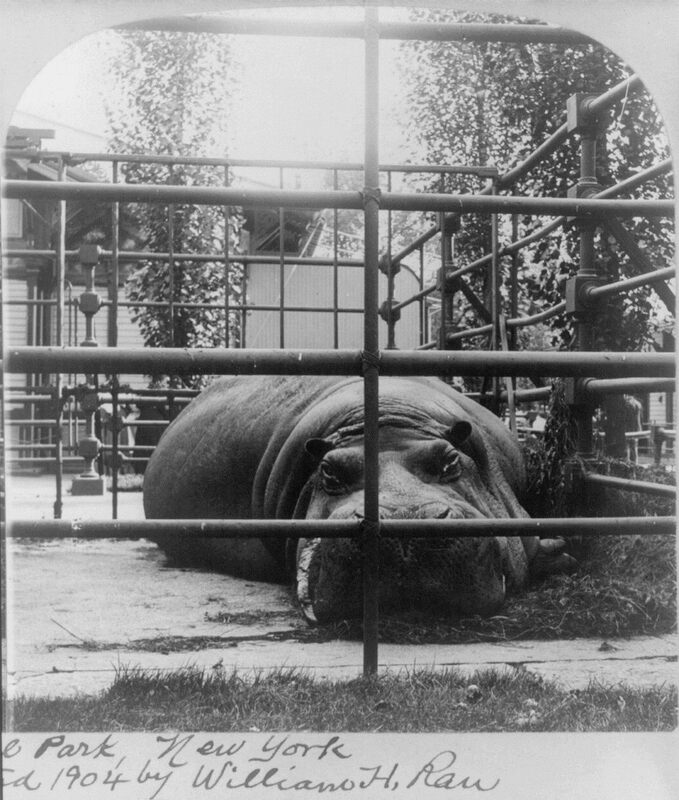 By 1902, annual attendance at the zoo was reported at 3 million. The Great Depression actually proved to bolster the park. 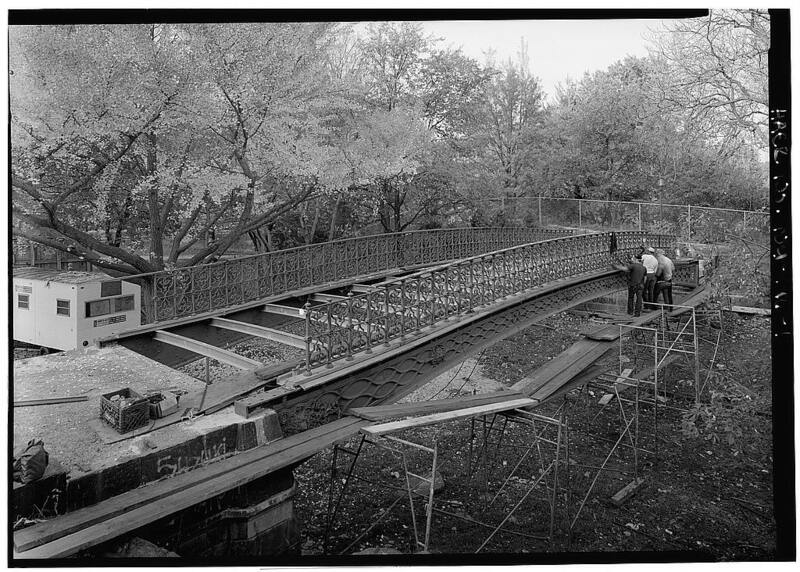 In the 1930s, public funds were devoted to developing the park through the Emergency Work Bureau, creating many of the structures and paths that visitors enjoy today. 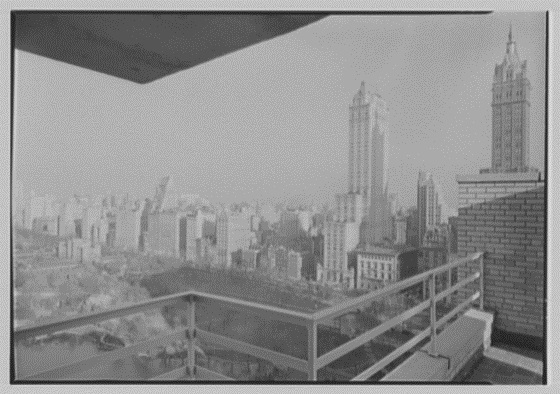 Park Commissioner Thomas P. F. Hoving was considered Central Park’s “greatest promoter.” He documented and publicized park construction and oversaw the rise of large-scale park events, like Barbra Streisand’s 1968 “A Happening in Central Park,” which drew 135,000 people. 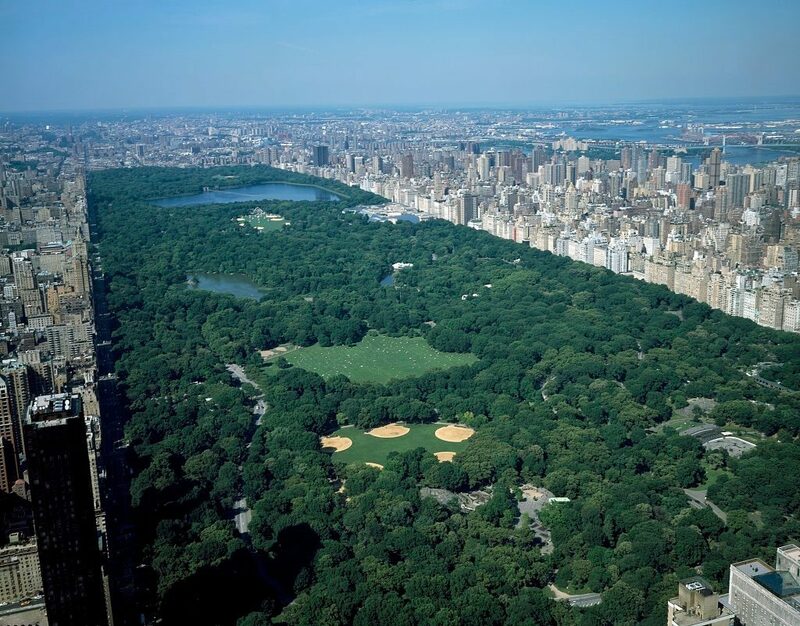 By the 1990s, The Central Park Conservancy developed, a collection of well-organized advocates working to administer the park from the private sector. 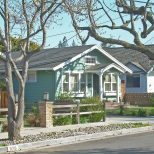 They completed a master-planned restoration. The park became much cleaner and friendlier, with the addition of Sheep Meadow, new fences, paths, rules, and regulations. This final aerial shot depicts the stark contrast of greenery in the Park to the bustling city that sprouted up around it. Central Park has stood for more than 150 years, and it looks like it will stay that way.